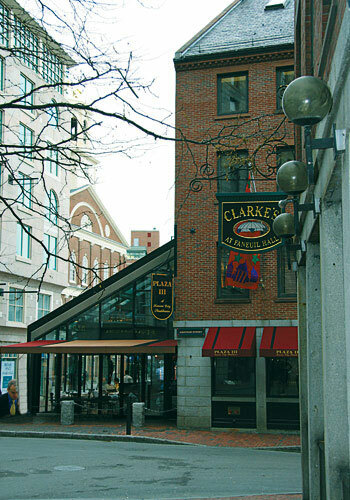 Clarke’s Restaurant, first established in the 1970’s, is a Boston landmark. The proximity of this retail condominium to Faneuil Hall/Quincy Market offers all the benefits of the Marketplace while being exempt from the common area charges imposed on the adjacent retailers situated directly in Quincy Market. The asset has the potential to be repositioned as two distinct retail spaces given its configuration in the building. Current discussions are ongoing with the tenant and condominium association to update all the storefronts while relocating one of the entries to the retail space, which would accommodate a two-tenant configuration in the future. Currently the property is under lease to Clarke’s through 2014, generating strong, current cash-on-cash returns to investors.